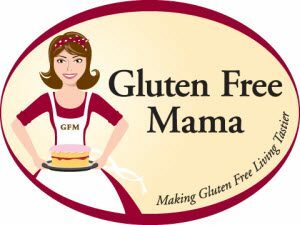 Mama prides herself in her signature gluten free flour blends. 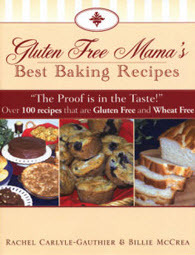 Both blends are designed to be the first step in helping you find success in gluten free baking. The non-gritty and light texture and the perfect blend of 5 gluten free flours help make your baked goods have a light texture, great taste and success baking every time. 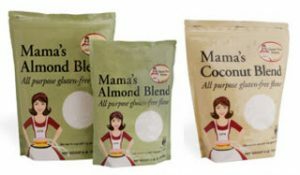 Mama’s blends help you save time and the hassle of measuring out several flours for recipes. 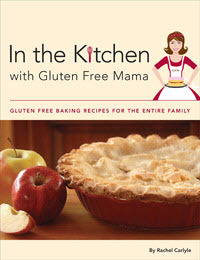 Enjoy even more success by pairing them with Mama’s recipes in her cookbooks or on her blog.